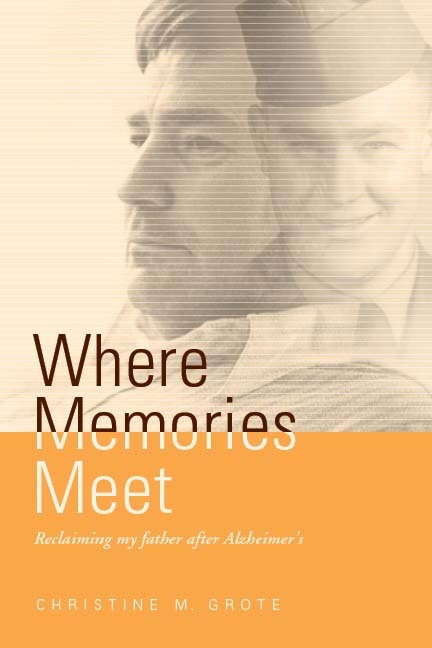 The early years of Dad’s life story, as told in Where Memories Meet, occurred in Piqua, Ohio. Dad gave me this map to use and mark on as he was telling me his childhood stories in 2008. 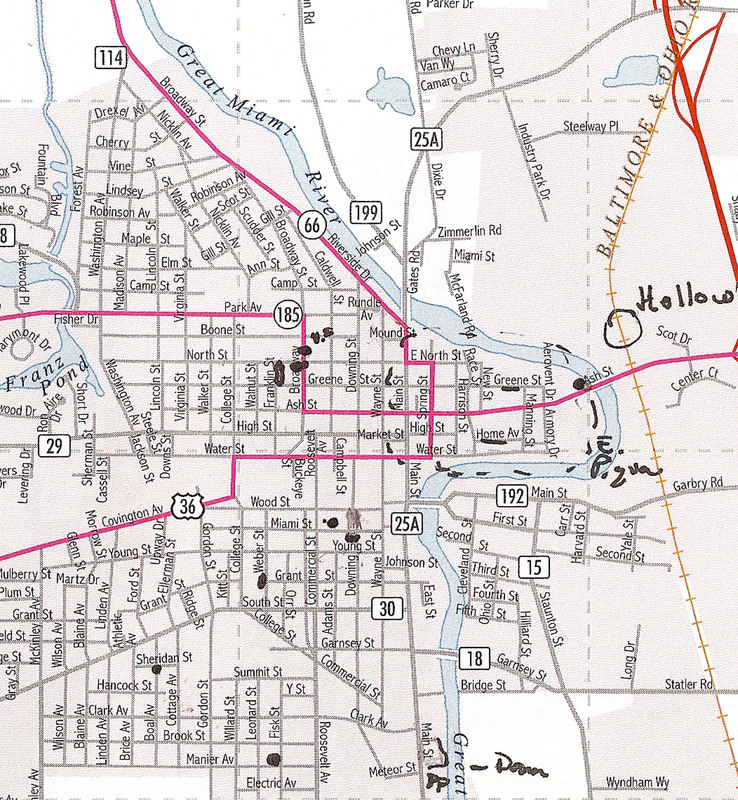 Black dots and other markings on the map designate Dad’s homes and other significant locations in his childhood. Map of Piqua, Ohio city streets..
A brief history of Piqua Ohio can be found here at Touring Ohio.com. More information about Piqua’s history can be found at the City of Piqua site. 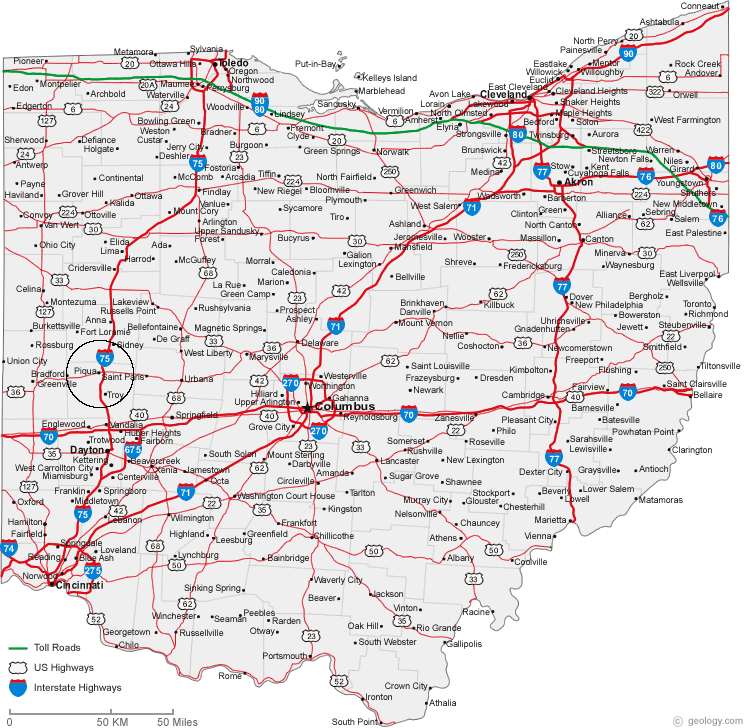 Map of Ohio showing the location of Piqua. This entry was posted in Images, Research, Where Memories Meet and tagged Ohio, Piqua, Where Memories Meet on September 8, 2015 by CMSmith.